This vitamin might lead to better live rates in pregnant women! By vdcp Latest News , BabiesfertitlitypregnancyprenatalVitaminD Comments Off on This vitamin might lead to better live rates in pregnant women! 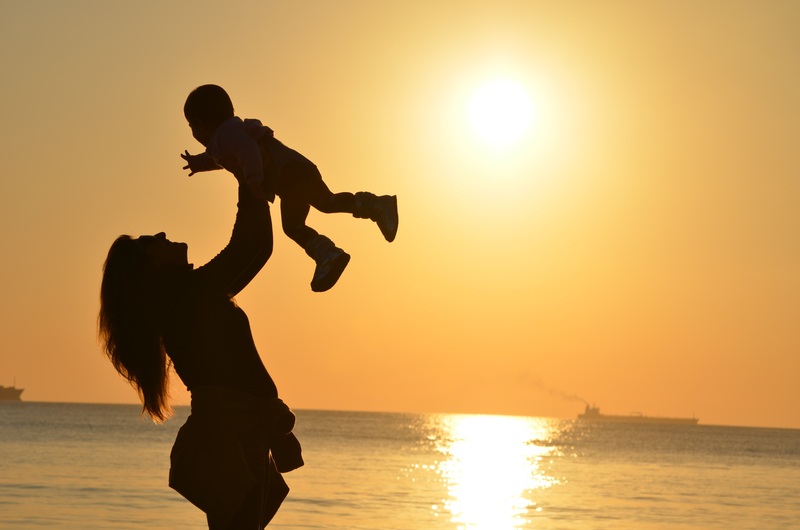 A new study has discovered a strong link between Vitamin D and live birth rates in women undergoing assisted reproduction treatment (ART). The research analysed data from 11 published studies that included 2,700 women who were undergoing ART (in vitro fertilisation (IVF), intracytoplasmic sperm injection (ICSI) and/or frozen embryo transfer) and whose vitamin D status had been checked through blood tests. The results suggest that live births were a third more likely to occur in women who had the right amount of vitamin D when compared to women who did not. Vitamin D concentrations of more than 75 nanomoles per litre (nmol/L) of blood were considered sufficient, concentrations of less than 75 nmol/L were considered insufficient and less than 50 nmol/L were considered deficient. When compared with women who had deficient or insufficient concentrations of vitamin D, women who had sufficient vitamin D were 34% more likely to have a positive pregnancy test and 46% more likely to achieve a clinical pregnancy. The researchers say that possible mechanisms for the role played by vitamin D in pregnancy may be that it affects the success of embryo implantation in the womb in some way or that it is indication of the general well-being of the women. Clinical Lecturer and Specialist Registrar in University of Birmingham’s Institute of Metabolism and Systems Research Dr Justin Chu cautioned that the findings do not mean that vitamin D supplementation necessarily improves women’s chances of having a baby following ART as the research shows only an association. Dr Chu said, “Although an association has been identified, the beneficial effect of correction of vitamin D deficiency or insufficiency needs to be tested by performing a clinical trial”. “In the meantime, women who want to achieve a successful pregnancy should not rush off to their local pharmacy to buy vitamin D supplements until we know more about its effects. It is possible to overdose on vitamin D and this can lead to too much calcium building up in the body, which can weaken bones and damage the heart and kidneys”, he added. The main source of vitamin D for people is sunlight. Foods such as oily fish, red meat, liver and egg yolks also provide vitamin D, as well as vitamin D supplements. “Testing for vitamin D concentrations is relatively cheap and widely available and its treatment is not costly. It could be that correcting vitamin D deficiency could benefit women undergoing assisted reproduction treatment, but further research is needed to test this”, Dr.Chu concluded. The research was conducted by Obstetrics and Gynaecology for Tommy’s National Centre for Miscarriage Research at the University of Birmingham and Birmingham Women’s and Children’s NHS Foundation Trust. The results were published today in Human Reproduction.